COMMERCE, Trade and Industry Minister CHRISTOPHER YALUMA says cabinet has approved the National Industrial Policy in order to promote economic growth for the country through industrialisation. Mr. YALUMA says previously industrial policy issues were covered under the Commercial, Trade and Industrial Policy, which covered both trade and industrial development matters. 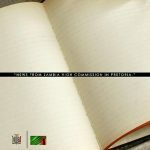 He added that the revised standalone Industrial Policy would allow for emphasis on industrial development and compel industries operating in Zambia to process the *local raw materials* into finished products. Speaking on the sidelines of the SADC Council of Ministers Conference being held in Pretoria , South Africa, Mr. Yaluma said the revised policy will help promote the creation of more industries in the country. He observed that industries across all sectors that were getting raw materials locally will be expected to start adding value to such materials in order for the country to draw tangible maximum benefits from them. Mr. YALUMA mentioned that the move will help create employment for the local people as well as increase government’s revenue base. He added that value addition to local raw material will further create business opportunities for local Small and Medium Enterprises through supply of goods and services, hence, helping government achieve its goal of wealth creation for all its people. 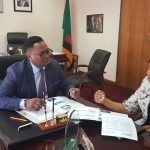 Mr. YALUMA observed that processing of raw materials into finished products as expected by the revised policy will help revive the manufacturing industry in Zambia. And Mr. YALUMA said his Ministry has also finished reviewing the Trade Policy which has been submitted to Ministries for consultations. 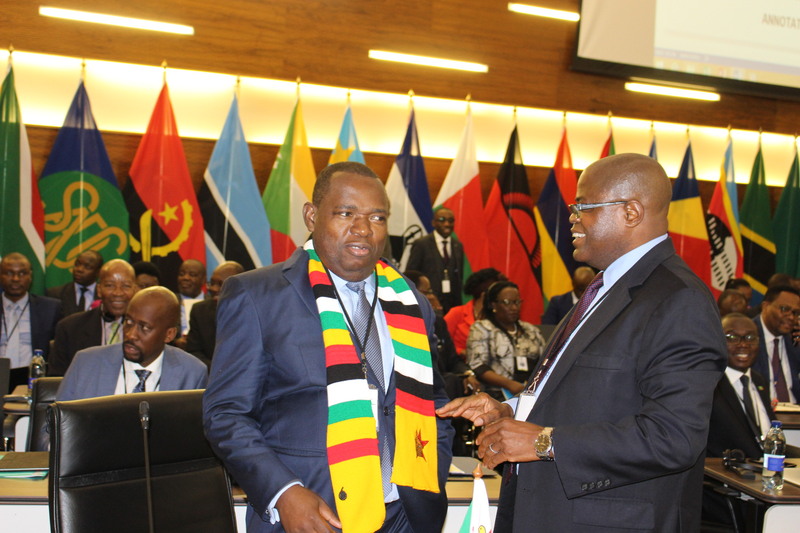 He said government was developing the revised and standalone Trade Policy in order to bring it into tandem with among others, the aspirations of the Africa Continental Free Trade Area ACFTA which Zambia is expected to sign once consultation processes were finished. He mentioned that once the revised trade policy was approved, it would prevent the dumping of goods and services onto the Zambian market from other countries but enable Zambia become an equal trade partner both at regional and continental level. 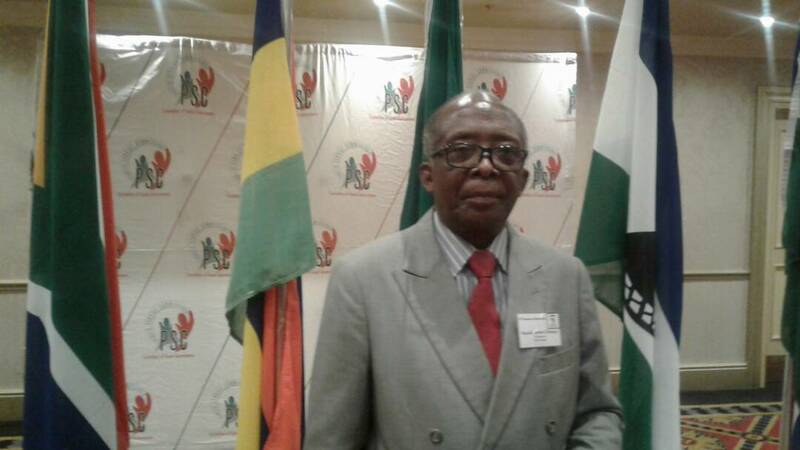 PUBLIC Service Commission Chairperson DICKSON CHASAYA has been elected as President of the Association of African Public Services Commission (AAPSCOM). Mr. Chasaya was elected at the 5th General Assembly of AAPSCOM Conference being held in Johannesburg, South Africa. 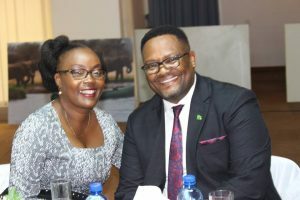 Mr. Chasaya was unanimously elected President of the Association after going through unopposed, taking over from Advocate Richard Sizani of South Africa whose term came to an end. The General Assembly was attended by 16 Service Commissions from 10 African countries under the auspices of the South African Public Service Commission. Mr. Chasaya is expected to be at the helm of the continental Public Service Association for the next two years. And delivering his inaugural speech Mr. Chasaya called on all member countries to enhance efficiency and public service delivery in their respective countries. 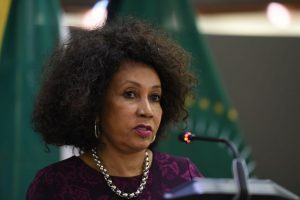 He said his executive will build on what the previous administration did in ensuring that the Association helped to contribute towards an improved public service administration on the continent. Mr. Chasaya thanked the General Assembly for electing him President as that was a vote of confidence in him and the Zambian Public Service Commission. 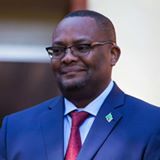 And Zambia’s High Commissioner to South Africa, His Excellency Emmanuel Mwamba has congratulated Mr Chasaya for his achievement. He said the confidence shown by his peers in his leadership from across Africa had brought immense glory to Zambia. 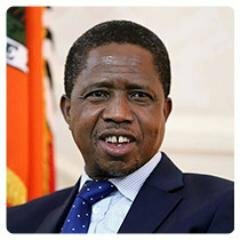 His Excellency President Edgar Chagwa Lungu is in South Africa to consult with his counterpart on bilateral and regional matters. And South Africa’s President, His Excellency Mr Matamela Cyril Ramaphosa has announced that he is coming to Zambia for a state visit. Mr. Ramaphosa said that after he was elected as President of the Republic of South Africa, he embarked on a regional familiarization tour that would bring him to Zambia. He said he started with Angola(Chair of the Organ on Politics, Defence, Peace and Security then Namibia the incoming Chairperson of SADC and Botswana the current SADC secretariat. 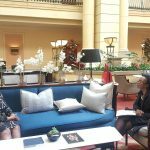 Residence of the Deputy President, Mr Ramaphosa said Zambia and South Africa enjoyed cordial and warm relations arising from the two states’ historical, cultural, social and economic ties. And President Edgar Lungu congratulated Mr Ramaphosa on his election as President of the ANC by the 54th ANC Conference held at NASREC in Johannesburg in December 2017. He also congratulated Mr Ramaphosa for being elected as the country’s Head of State by Parliament in February 2018. He said he was happy that the bilateral relations and cooperations between the two countries had resulted in economic and social benefits for the two countries. 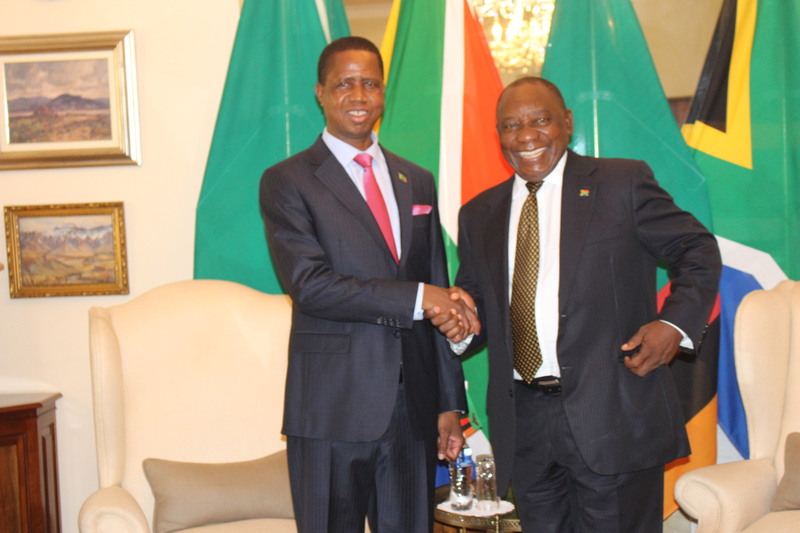 President Edgar Lungu, who came from Botswana where he was part of the inspection of the works on the new Kazungula Bridge, was in South Africa to consult with his counterpart on regional and SADC matters including issues related to the Democratic Republic of Congo and Kindom of Lesotho. Recently President of the Democratic Republic of Congo, Joseph Kabila was in Zambia on similar consultations. President Ramaphosa is the current Chairperson of SADC while President Lungu is the Deputy Chairperson of the SADC Organ on Politics, Defense and Security. President Lungu was accompanied to lunch held in his honour, by Minister of Foreign Affairs, Hon. 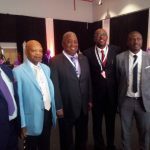 Joe Malanji, Presidential Affairs Minister Freedom Sikazwe, Zambia’s High Commisssion to South Africa, Emmanuel Mwamba and State House Private Secretary Daniel Siwo. 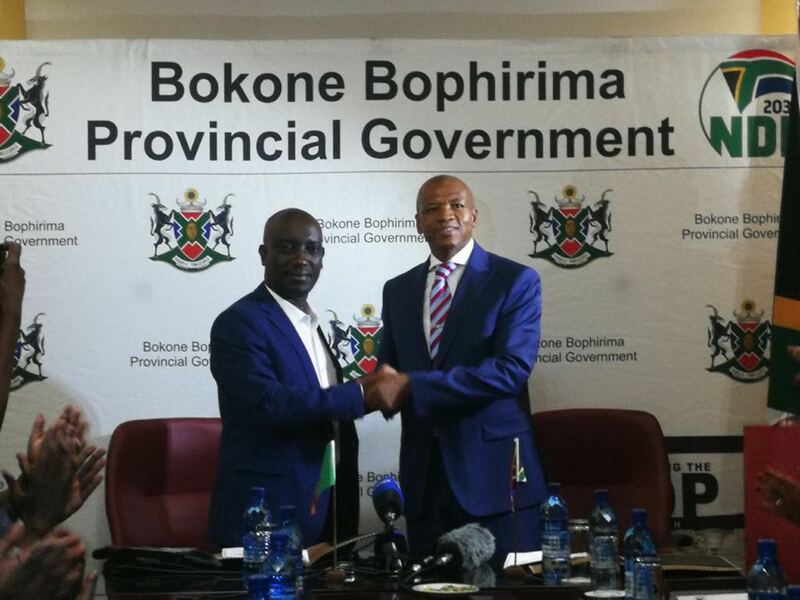 NorthWest Premier, Supra Mahumapelo and Luapula Province Minister Nixon Chilangwa have signed an MOU to strengthen a working partnership and collaboration on behalf of their provinces. This is a culmination of the four day visit to the Province by Hon Chilangwa, his permanent Secretary Dr Buleti Nsemukila and the provincial team. agriculture, livestock and fisheries, forestry, tourism and mining. The Premier reiterated the historical strong bonds that exists between the two countries that they share long and close political, bilateral, historical , cultural and economic ties. The mechanisms on cooperation include, the reinforcement of bilateral Trade, promotion of investments in economies of the two Provinces, economic and tourism cooperation, training and skills transfer, and Technology among others. The Premier said that he was looking forward to visiting Luapula Province very soon.